MailWasher Pro - программа для просмотра писем, находящиеся на различных почтовых аккаунтах, перед тем, как скачать их себе на компьютер. Включает антивирусную защиту, обеспечивает доступ по POP3, IMAP4, SMTP, WebMail и WAP с использованием SSL, осуществляет фильтрацию вложений/содержания почты и MAPS/USER-DEFINED антиспамовую базу данных. MailWasher - Get the gold standard in anti-spam software. MailWasher has deservedly earned its reputation as one of the worlds top anti-apam products. With over 8 million users around the world and features on both BBC and CNN you can be confident that it is one of the easiest ways to get rid of spam. 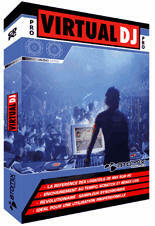 UFS Explorer Professional Recovery - Программа для восстановления данных на Вашем HDD. Включает весь набор инструментов: Undelete, поиск потерянных файлов, RAW Recovery, поиск потерянных файловых систем. Имеется поддержка восстановления RAID-массивов с дисков, образов дисков и их комбинаций. 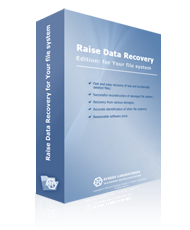 UFS Explorer Professional Recovery is a full-featured software application designed exclusively for data recovery specialists. 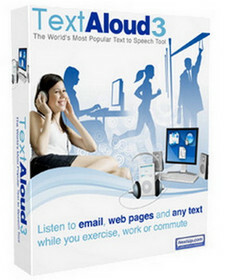 The application successfully combines low-level data analysis and data management functions with high-level data recovery tools. 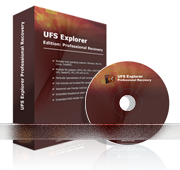 UFS Explorer Professional Recovery is the only software of the UFS Explorer group that allows to alter original information on the storage. 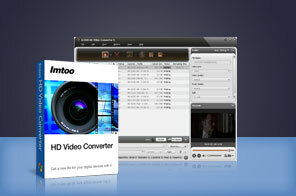 Advanced multi-tool interface makes the software suit even complicated data recovery tasks. 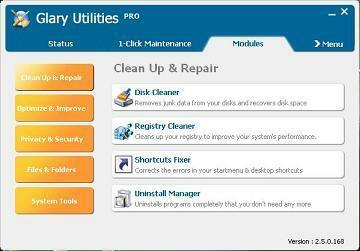 With UFS Explorer Professional Recovery you can carry out thorough data analysis and conduct full-scaled data recovery. Embedded RAID-Builder mechanism allows to build standard RAID configurations of any level. Moreover, 'RAID definition language' used by this software will let you build any custom RAID configuration. If necessary, low-level tools of UFS Explorer Professional Recovery allow to make permanent changes to the information initially contained on the storage.